I have an XTreamer Prodigy 4K (http://www.xtreamer.net/Prodigy-4k/). This Android devices includes both wired and wireless network connection options. When connecting to the device using AirDroid, the connection only succeeds if the wired network is disconnected. When the device is connected to my home network and the internet using wireless, AirDroid works correctly. When the device is connected to my home network and the internet using the wired connection, AirDroid on the device does not seem to be able to detect the network at all as it does not display the IP details for a Lite-mode connection. 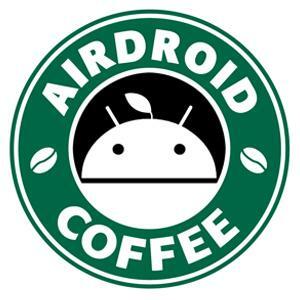 Sorry that Android connected to ethernet can't use AirDroid now. I've sent your feedback to the team and we'll try to improve it in future updates.